Coming soon 8-28, a new release home from Envision, who has changed their name to Purpose. 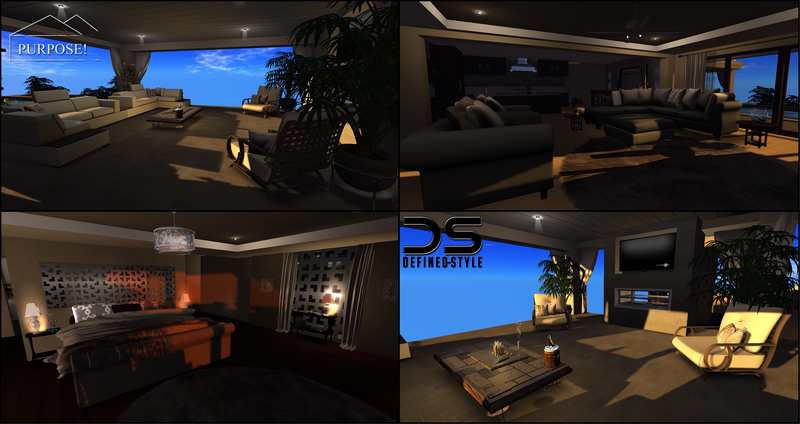 A little sneak peek inside courtesy of Defined Style! Details for viewing this home will be revealed soon!